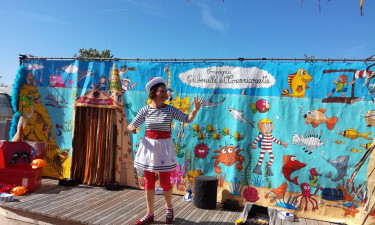 Set on the stunning Vendée coast, La Trevillière is an impressive site where guests can enjoy luxury camping at its best. Sun worshippers will find a large selection of impressive sandy beaches within easy reach, while there is plenty to do on the site. 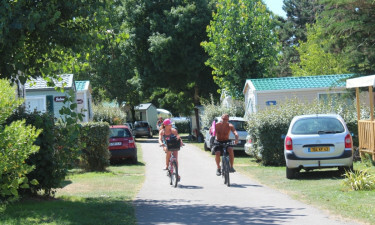 Cycling is a popular way to explore this picturesque part of France and this campsite offers bicycle hire as well as special cycling tours of the area. However, guests who want to take part in activities during their camping holiday will never need to venture far, as there are excellent sports facilities located right on the site itself. 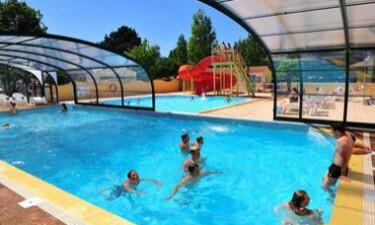 Why choose Camping La Trevillière? La Trevillière boasts a huge heated water park that offers fun for the whole family thanks to the selection of colourful waterslides and a wading area for young children. A glass-enclosed pool can also be found right next to it. After booking with LuxCamp, guests will be able to take a short stroll from their spacious mobile home to one of Vendée’s most enchanting stretches of sand. There is plenty of space to spread out here and simply soak up the sun, while a wide range of different types of water sports can also be practised here.